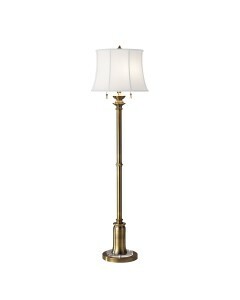 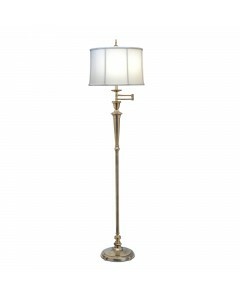 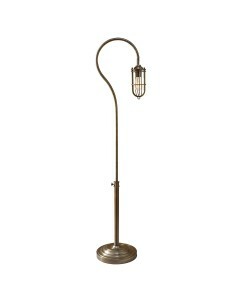 This Stateroom 2 light floor lamp is finished in Bali Brass and includes a 43cm diameter White cotto.. 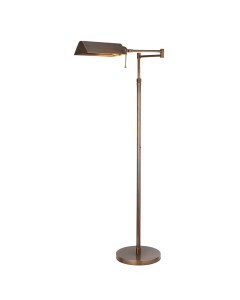 This Urban Renewal 1 light floor lamp is influenced by what was seen as functional and industrial la.. 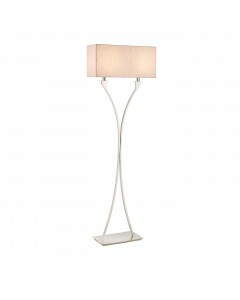 This Quoizel Tiffany, Belle 2 light floor lamp is the perfect blend of natural elegance and traditio.. This Quoizel Tiffany, Finton 2 light floor lamp has a classic American Mission style and features wa.. 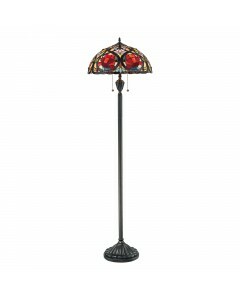 This Quoizel Tiffany Inglenook 2 light floor lamp captures the true Tiffany spirit of an Arts and Cr.. 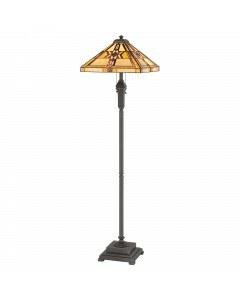 This Quoizel Tiffany, Kami 1 light floor uplighter features a hand-crafted, genuine 'Art Glass' shad.. 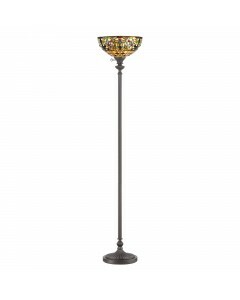 This Quoizel Tiffany, King 2 light floor lamp has a design that is faithful to the original Dragonfl.. 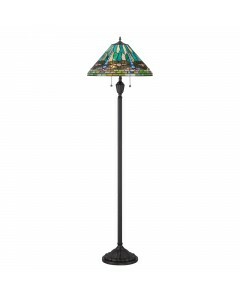 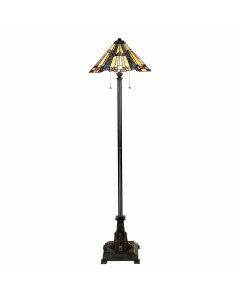 This Quoizel Tiffany, Larissa 2 light floor lamp is beautiful in its design and features a handcraft..